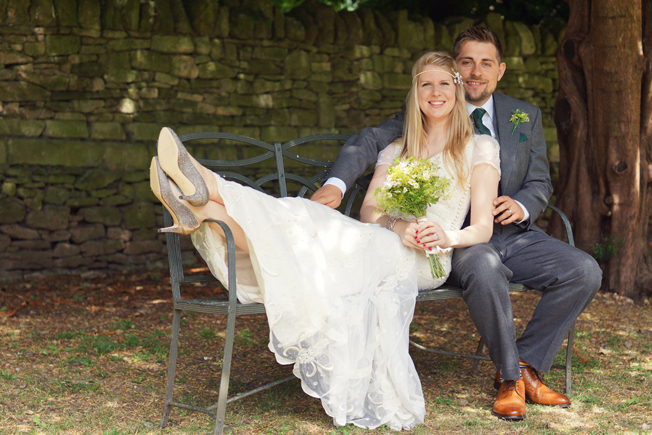 The most common question we are asked is whether we can photograph your wedding. The best way to find out is to email jackie@ivisualise.co.uk or call us on 07891 316586. Please remember to include details of your wedding date and venue(s) as plenty of bookings are made over a year in advance and Summer dates tend to disappear very quickly. We have put together a very extensive list of Frequently Asked Questions on the following PDF. Please view or download the Frequently Asked Questions PDF and explore the page for more information. If you have any more questions please don't hesitate to get in touch, we'd love to hear from you.